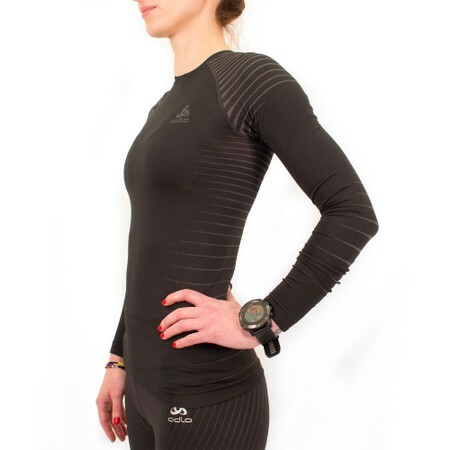 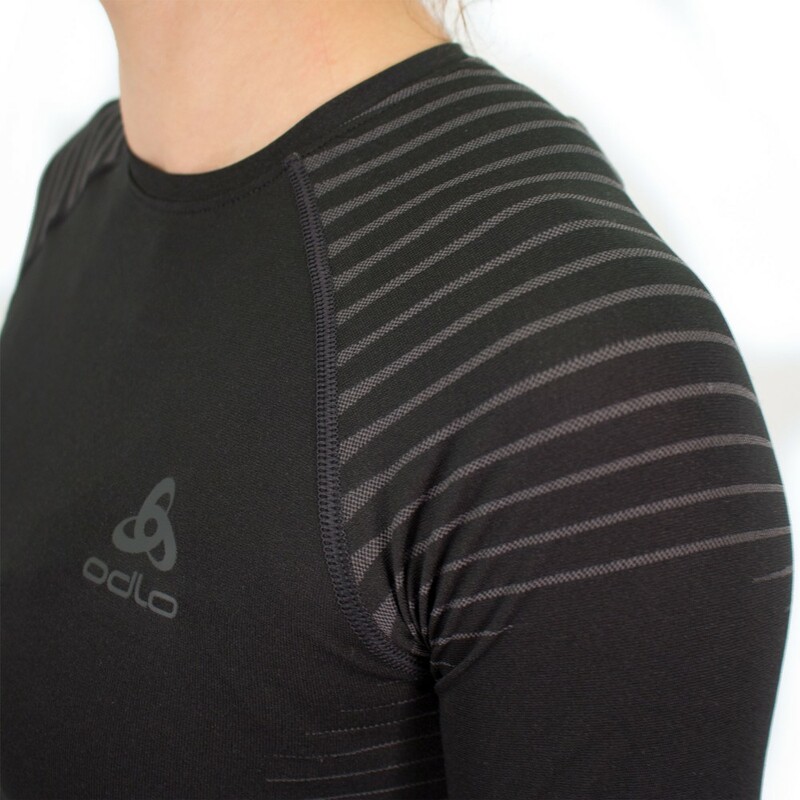 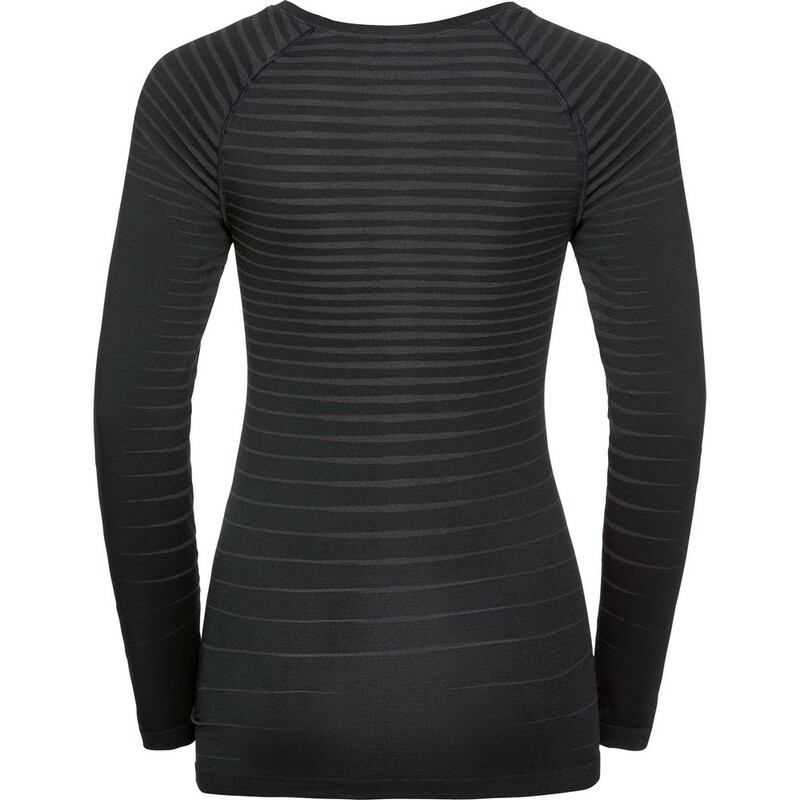 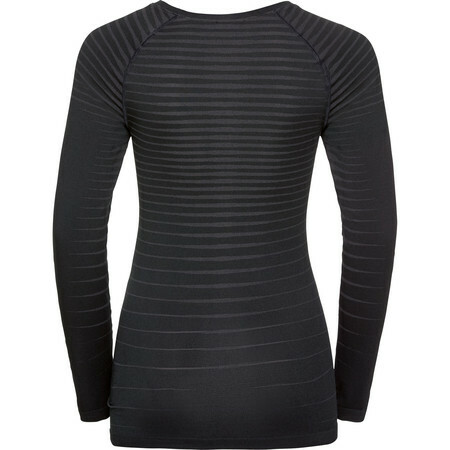 This Performance Light Baselayer is made from ODLO’s Performance Light material that’s designed to adapt to you during any activity, all year round. 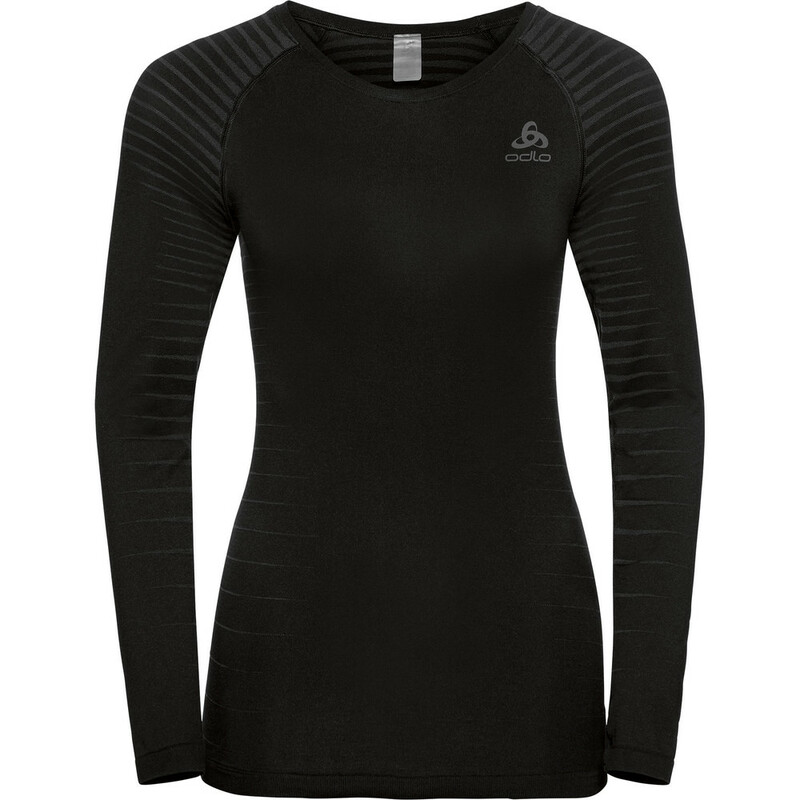 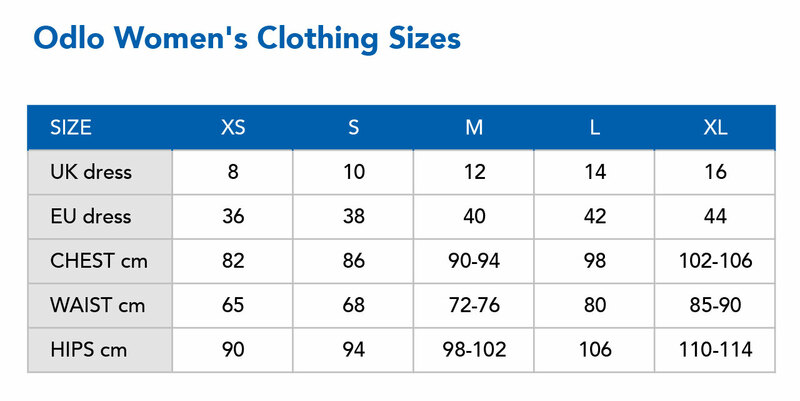 Integrated ventilation zones provide extra breathability where you need to let most heat escape, and even though it’s slim-fitted, this women’s top offers restriction free movement that will never hold you back. 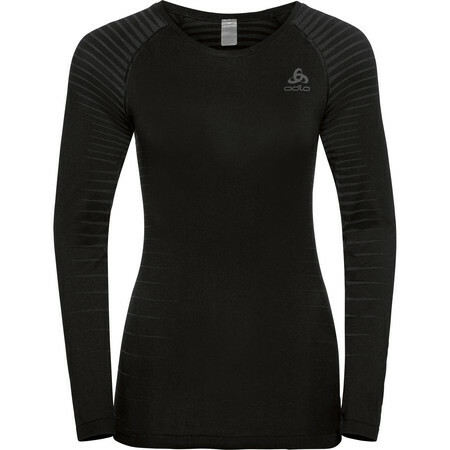 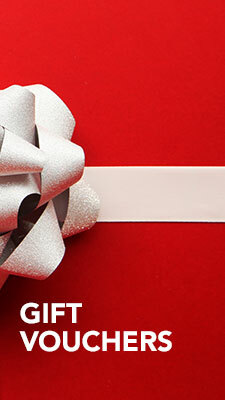 Stay comfortable during all your favourite activities, no matter what season!